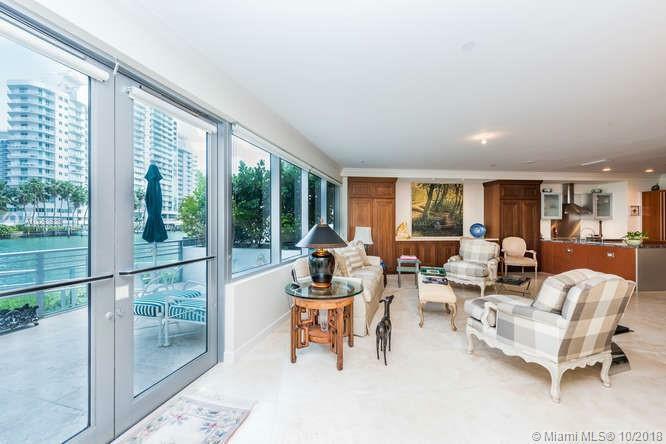 Aqua Gorlin is a luxurious Miami Beach condo building located on Allison Island. This island is known for its privacy and the beautiful luxury buildings which add to the natural beauty of the island itself. Aqua is surrounded by crystal blue waters and has convenient access to Miami Beachâ€™s main island. 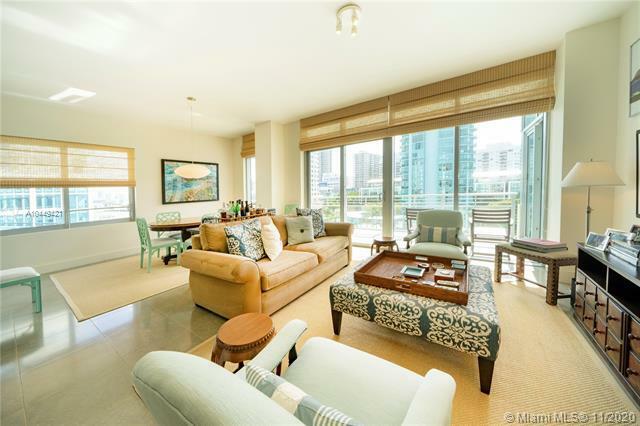 The Aqua high-rise condo features several floor plans that allow residents to enjoy the beautiful Miami Beach scenery through the floor-to-ceiling windows and the spacious balconies. Aquaâ€™s luxury units come with private garages, wraparound balconies, ten foot ceilings, sunscreen shading, designer kitchen fixtures, full-sized name brand kitchen appliances, fine wood kitchen cabinetry, and whirlpool tubs. The onsite marina allows residents to dock their boat steps away from their residence. Amenities include 24-hour security, Art Deco architecture, original public arts installation, fitness facility, spa services, private dock, pedestrian and jogging paths near waterfront, childrenâ€™s play center, mango and citrus groves, heated pools and separate pools for children. There are no listings available for rent at Aqua Gorlin.